There were 12,112 people living homeless in King County at last count. That’s 12,112 stories. Listen to a few of them here. Homelessness looks different for every person. For some, it’s living in your car. For others, it’s couch-surfing or sleeping under a bridge. For our nine Ignite Project Homeless speakers or the people they’re close with, it’s looked like all of these things and more. 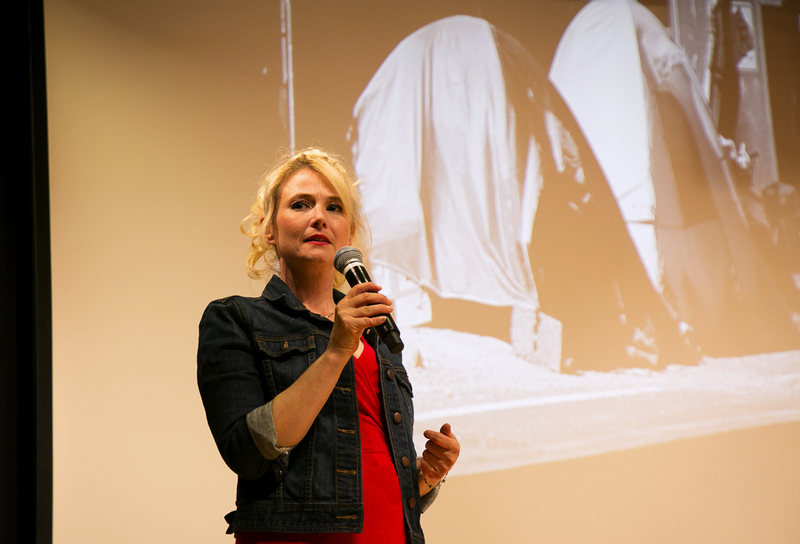 These speakers shared their stories on June 7 at Pigott Auditorium at Seattle University. If you didn’t make it to the event, watch it below. Speakers begin eight minutes in. Click here to start there.